Free online PNG to GIF converter. Just drag and drop your PNG image and it will automatically get converted to a GIF image. There are no ads, popups or nonsense, just an awesome PNG to GIF converter. Load a PNG – get a GIF. Created by developers for developers. Transparency Color Color to use for GIF transparency. This tool converts PNG images to single-frame GIF images. You can specify the transparency color for the GIF. Unlike PNG, GIF supports only one solid transparency color. 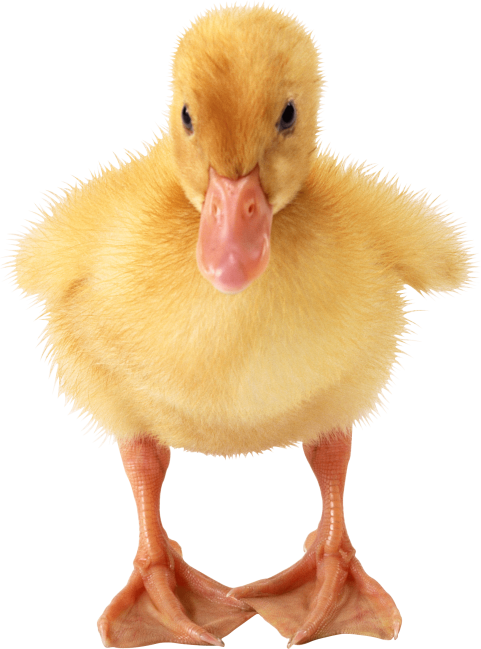 This example converts a transparent PNG of a duckling to a transparent GIF. It sets blue color as transparent GIF color. 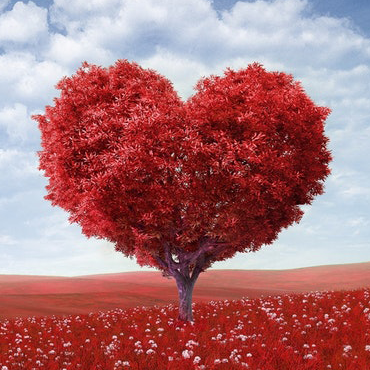 This example converts a PNG of a heart-shaped tree without transparency that uses all colors to a GIF without transparency. As PNG supports more colors than GIF, it uses a neural network quantization algorithm to convert all PNG colors to GIF colors.